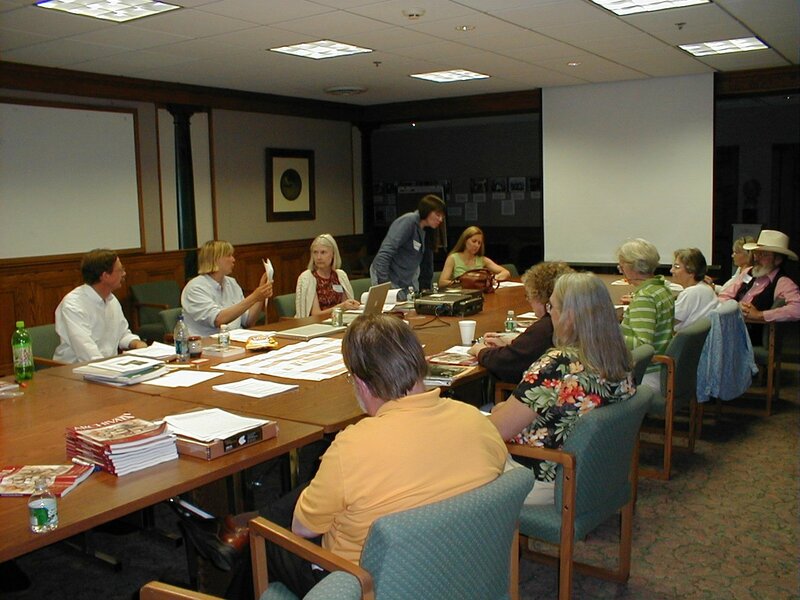 Maine Archives and Museums offers professional development workshops, an annual conference, and social mixers, often in collaboration with local collecting institutions. If you would like to present at or host future programs or have any suggestions, please email info@mainemuseums.org. Click here to view events organized by MAM members. Members: log in first to access members-only discounts on event registration. 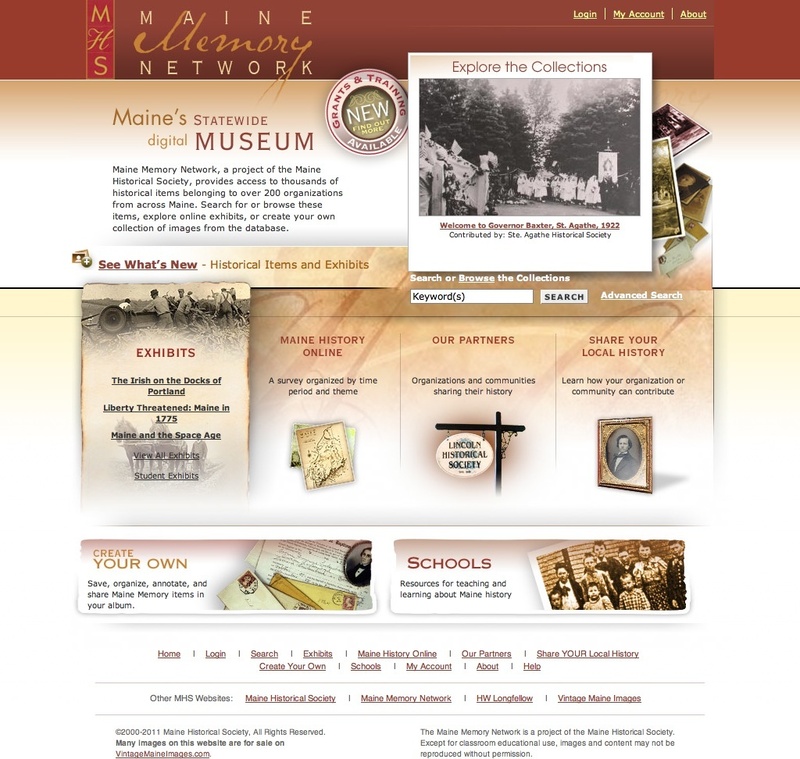 Email info@mainemuseums.org if you have trouble logging in.